What is the Suisse Pony’s Con ? 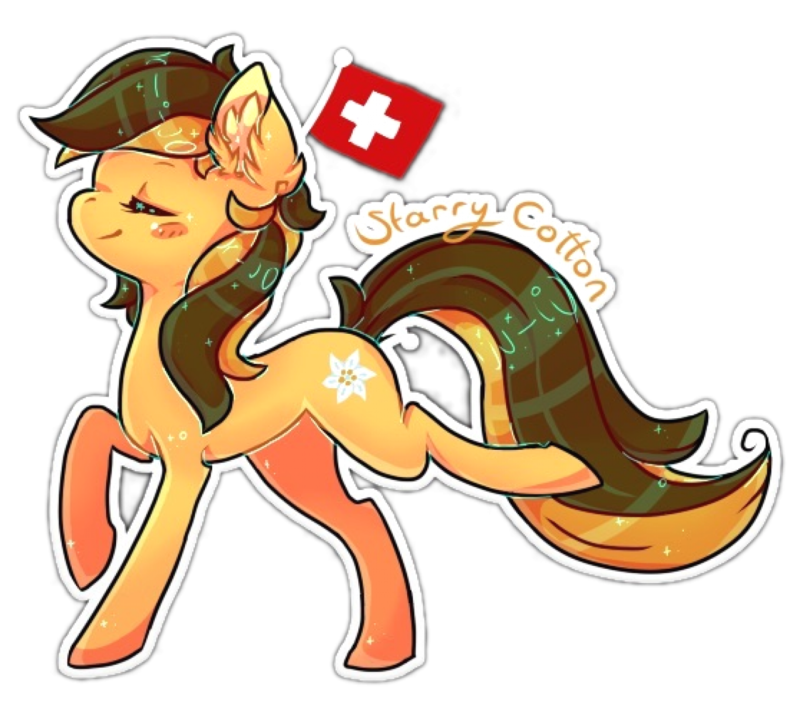 The Suisse Pony’s Con is the first convention in he french part of Switzerland. It is also the anniversary of the Brony group in Switzerland, Brolvétique , which was established on 4 October 2014. Where and when does it take place ? The Suisse Pony’s Con will take place in Switzerland Romande. The planned dates are on 5 and 6 November 2016. But, if I don’t have too many money, can i come ? Of course ! We planned two tickets choice for small and large grants. The Ticket Plus: 80 Francs with goodies and a t-shirt of the Convention. How I find myself in this town?